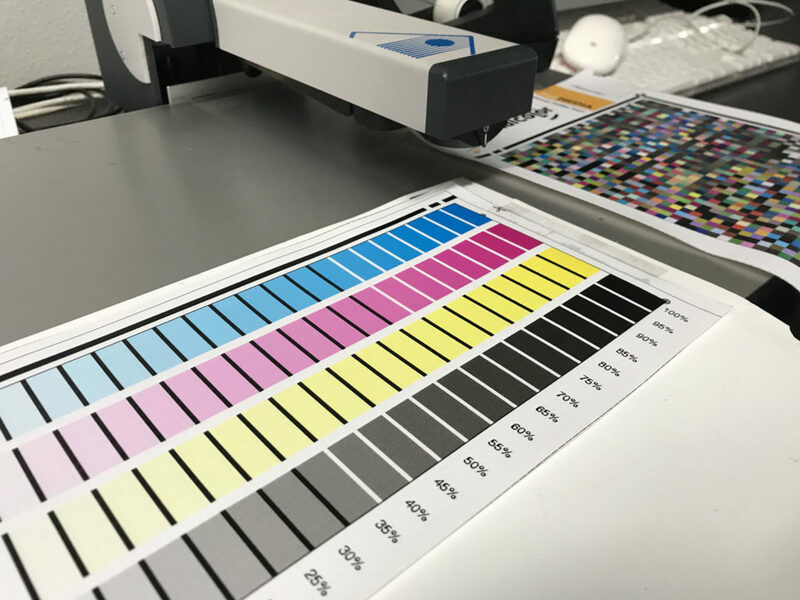 Great designs can only shine if the final product faithfully produces the artist’s vision, this begins with accurate color management from concept to printing. 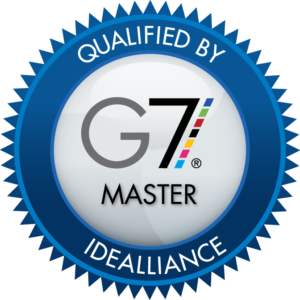 As a G7 Certified printer, BPGraphics leverages a skilled in-house design team using the latest technology to check and recheck all artwork against ICC color profiles determined by the press in use and the substrate printed. 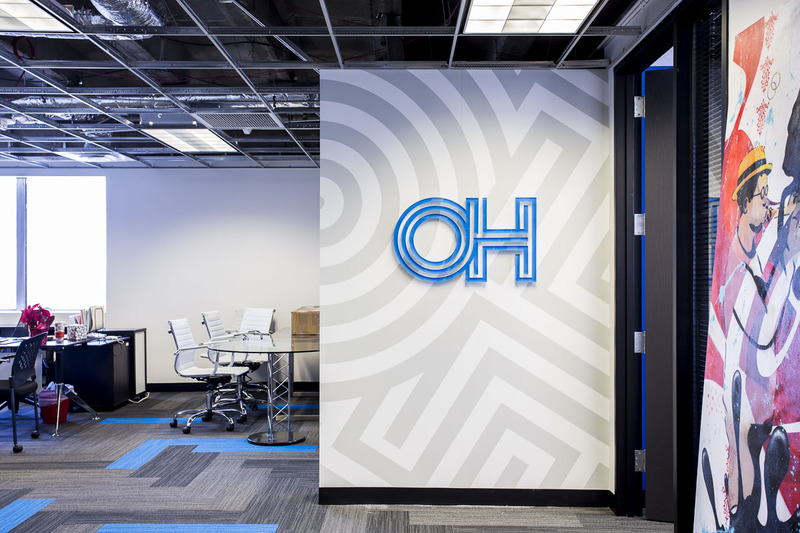 Proper color management is important not only for the small jobs; but the large, multi-location,various substrate projects. 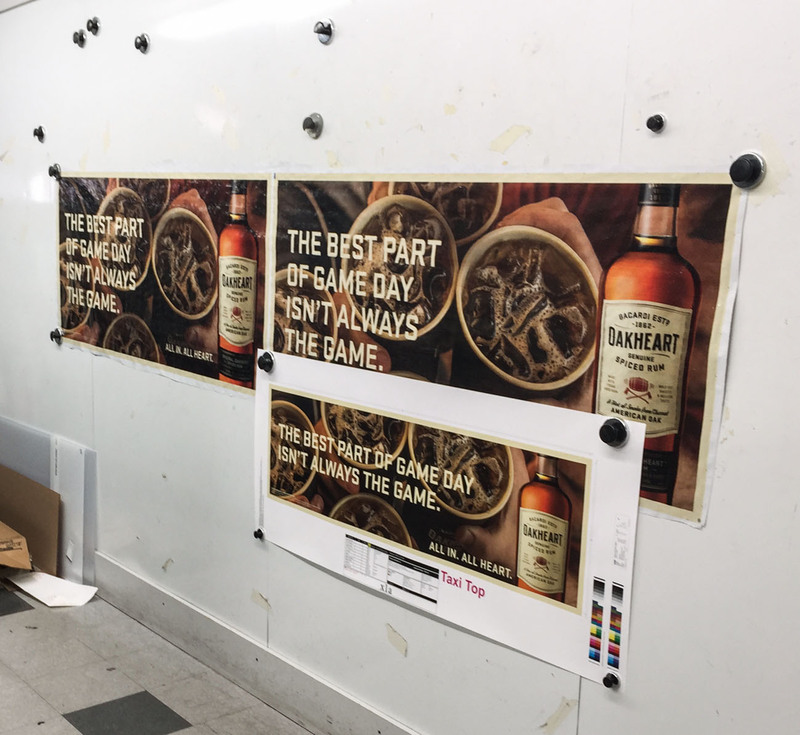 Our proprietary project management system merges the correct color profile from our pre-press with the machine producing the graphics. This seamless and digitally accurate transfer produces consistent and exact colors among fabric, styrene, cardboard, Eco Poster and more.